We seem to have somehow reached that point in the year when the weather has dramatically changed. It’s that strange time of year when the weather is transitioning into Autumn and can’t seem to make its mind up whether the sun will shine, the rain will pour or blow a gale. We are faced with the constant dilemma of thinking ‘do I put the heating on?’ with our homes and ‘do I wear a coat?’ with our fashion. But I think it’s safe to say we can do both now, although we did have a few mad sunny days last week and it completely threw me again! 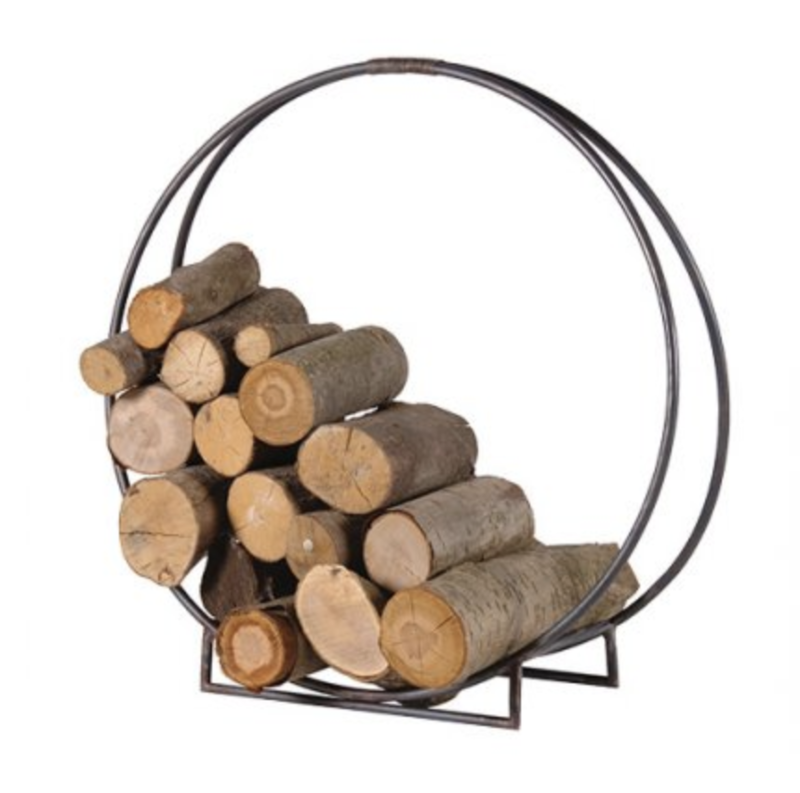 There are many things you can do in your home to adapt it to suit the Autumn months, to create a cosy and warm feel. It all starts with the concept of Hygge. You may have seen the word and not fully understand what it represents, so I thought I’d expand on the meaning first. I’ve always thought this word was pronounced ‘Hig’ but it’s actually pronounced ‘Hoogaa’! This concept is what I try and achieve through my approach to interior design. I believe our homes should evoke feelings of happiness and contentment and provide a safe place where we feel comfortable to relax and unwind. We live in a world that is so fast paced and full of stress, so I really try and help people create a positive environment where they can relax or feel motivated and inspired. It’s so important to consider how you want your space to feel, as well as the style and functionalities, as all three things will play an integral part. 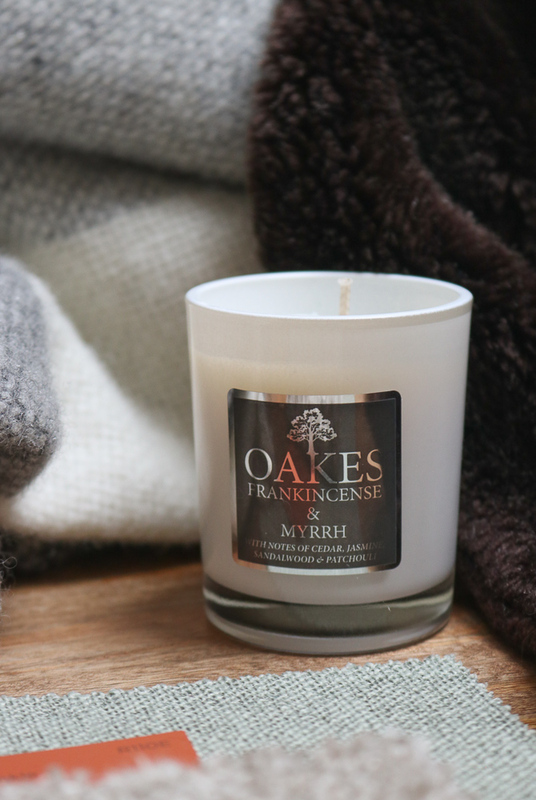 The idea of Hygge tends to be associated with the colder months and creating a cosy feeling with woolly socks, softly lit candles and the comfort of having a nice hot drink on a cold day. The Hygge concept is not just a particular look or style, it’s a way of life and about enjoying the simpler things in life and whilst being present in the moment. The theme of wellbeing popped up several times in my visit to London Design Festival 2018. Firstly, at London Design Biennial in Somerset House, where the ‘Emotional States’ immersive exhibition brought designers work together from all over the world, exploring the idea of how design can have an impact on our mood and feelings. It was fascinating to see how each Country interpreted their display differently using light, sound, touch and smell to engage the senses within their interactive displays. It was one of the best exhibitions I have ever visited and it really left an imprint in my brain, whilst enabling me to consider how I think about interior design differently to influence positive wellbeing. 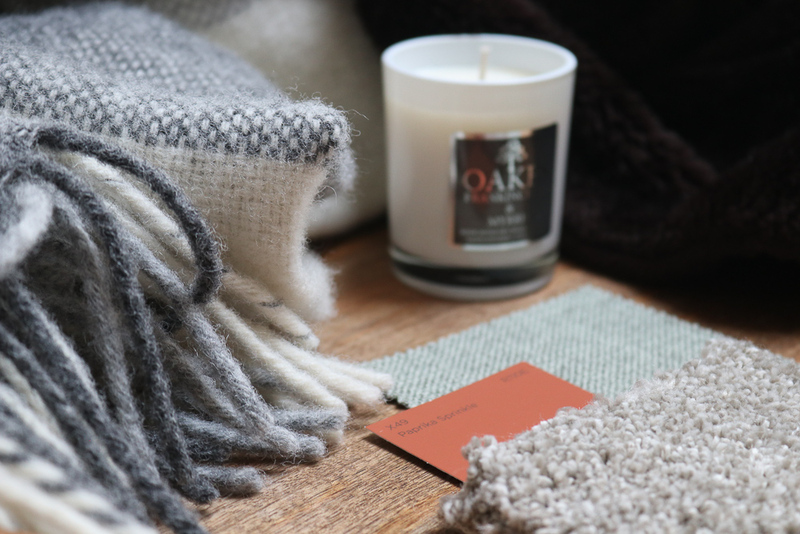 I’d like to explore the five senses and link them to how you can create a cosy home for the Autumn to evoke those feelings that are famously associated with the idea of Hygge. Colour can have a big impact on how we feel. Certain colours are more uplifting and calming, whilst others are more stimulating and motivating. Colour psychology is quite a vast topic and each colour tends to influence certain emotions, however it can also be very subjective to each individual too. Generally colours that link in with nature such as browns, blues, yellows, burnt oranges and leafy greens tend to have an uplifting or calming effect and are a good choice if you want to create a Hygge atmosphere. 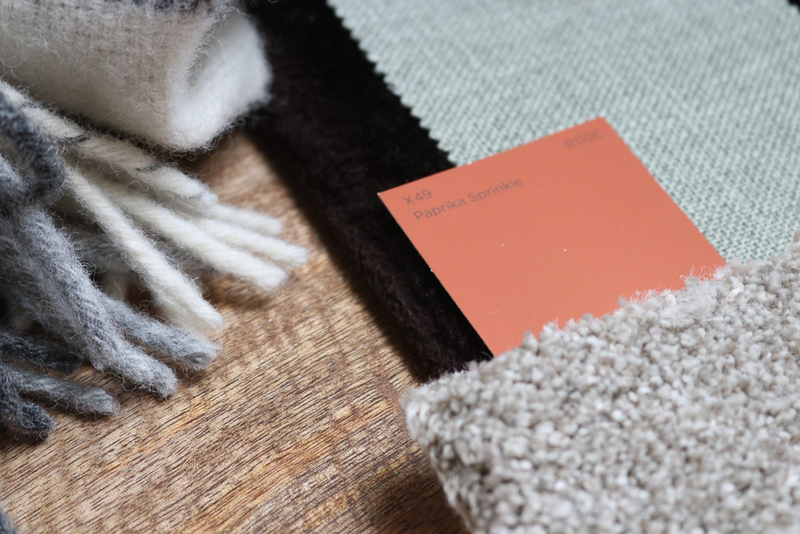 If you choose the more richer shades from those colour families, they will help give a warmer and cosy feel to your interior. 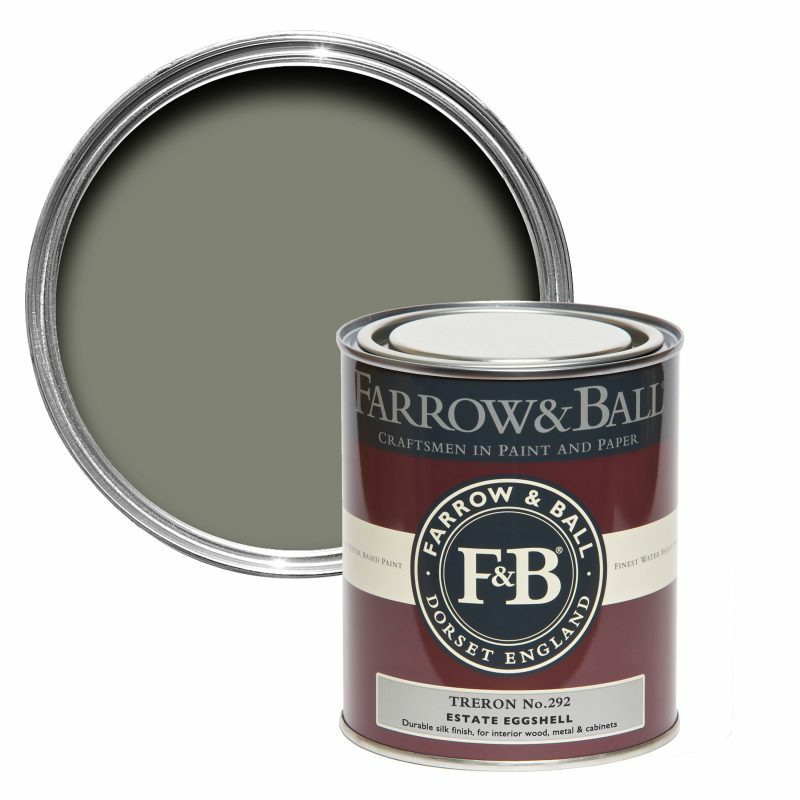 Whilst in London I attended the immersive experience event by Farrow and Ball where they launched their 9 new colours. 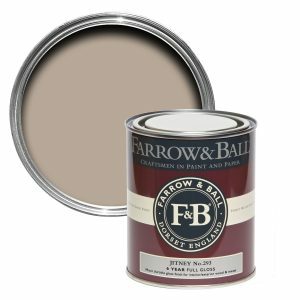 Many of Farrow and Ball’s colours take inspiration from nature and it was really interesting to hear Joa Studholme’s (Farrow and Ball colour curator) stories about the inspiration behind each of the new shades. My favourites are Jitney, Bancha, Treron and Sulking Room Pink out of the 9 new colours! 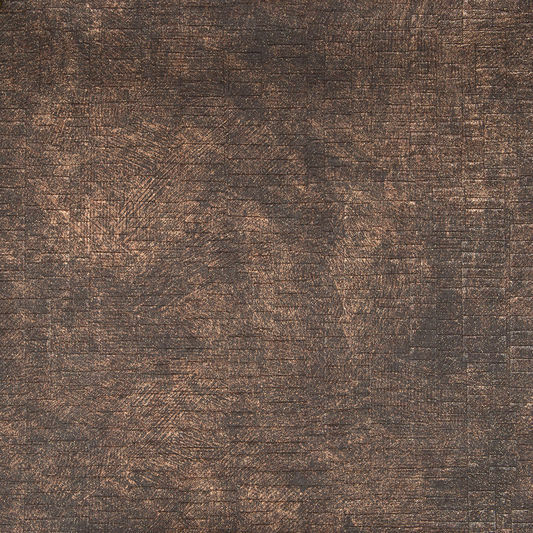 I think Jitney and Treron would be lovely paired with Tanners Brown and Red Earth as a colour palette for an Autumn/Winter design scheme. Scented candles can really set the mood and create a lovely cosy ambiance in your home. There are many candle brands available that are made from soy wax, which is vegan, eco friendly and non toxic and I have chosen to work with a local supplier for my design hampers that are launching very soon! Keep your eyes peeled for more details. I’ve chosen four of their scents to work with, one deriving from each of the four families of floral, sweet, fresh and spicy. This company also create room diffusers, wax melts, room sprays and the most amazing versatile scents that have a nod to Christmas but can be used all year round. It’s amazing how different scents can remind you of different memories, so it makes sense to introduce fragrances into your home that give you a happy feeling. For example, I love the candles that smell of fresh linen because it reminds me of that lovely feeling when you get into bed just after you’ve washed the bed sheets. Bliss! 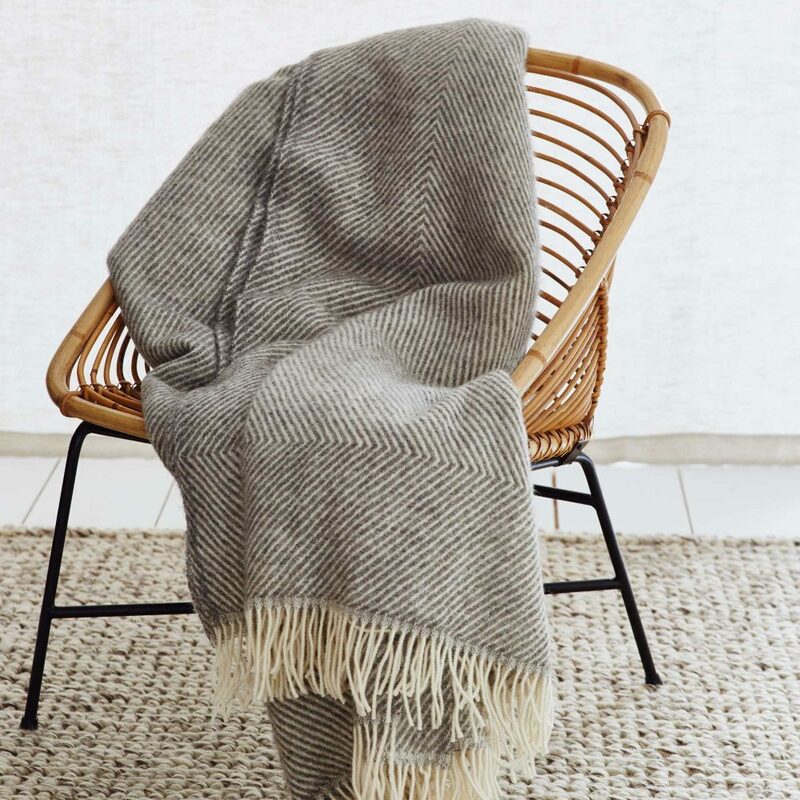 Layer up with natural and woven textures such wool, wood and jute. Combine contrasting cushions and throws to give that cosy, warm and comfortable feel. I’d always recommend to go for natural fabrics such as wool as opposed to synthetics because they are naturally heat regulating and wool is very durable with natural fire retardancy qualities too. Natural fabrics overall are more sustainable and better for the environment. Urbanara are a great homeware brand that sell a lovely collection of natural throws and cushions. 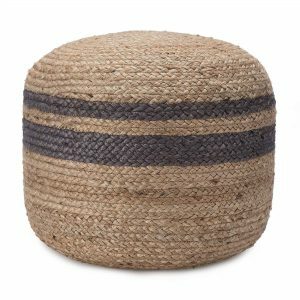 I also found some amazing homeware products in London that have the feel of wool, but are actually made from recycled plastic bottles! I will be sharing more about my top finds in the next blog. Music always sets the tone and helps you relax. It’s amazing how music can influence your mood and increase your happy endorphins. If I relate it to the feeling when I go to a concert, or a musical at the theatre, the overall atmosphere always gives me a tingling sensation. Integrate some sort of music player into your interior, whether that be a vintage record player, built in speaker system or a docking station to play music from your phone and it will change the overall mood and feel. Instead of watching the tv, why not put on some relaxing music and chat with your loved ones instead?! The final of the five senses is taste. I’d link this into the concept of Hygge by inviting your friends or family into your home and cooking them a lovely meal, or have a party and make some cocktails together! It’s so nice to spend quality time with friends and family within the comfort of your home and it’s so important to make time for the people we care about. Sometimes we can get so caught up with work that we forget to switch off and catch up with our friends. Before you know it, we haven’t seen our friends for a few months. Time really does go too fast and we should savour all those special moments within a comforting home. LSA International have a beautiful selection of glassware that are perfect for the party season! I have the Aurelia wine glasses with the detailed ridge effect.